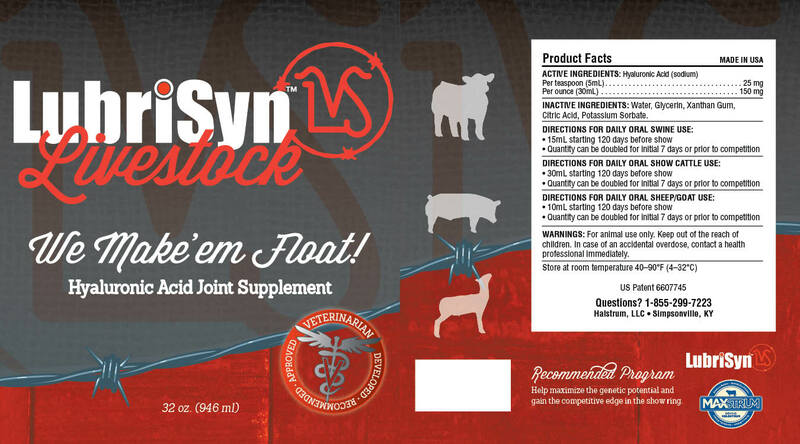 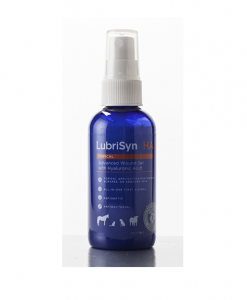 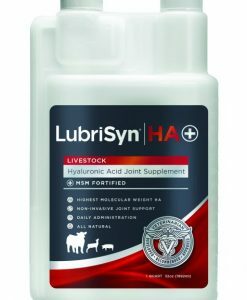 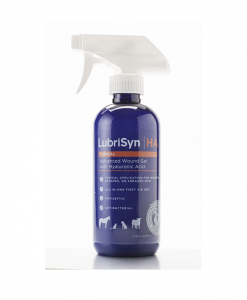 LubriSynLVS Quart produced especially for show livestock; cattle, hogs, and sheep/goats! 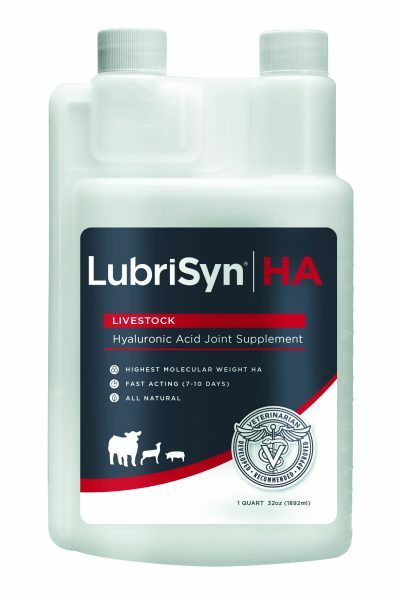 ALL LIVESTOCK CUSTOMERS: It is imperative that when you purchase LubriSyn for Livestock Show animals, you must purchase LubriSynLVS due to labeling restrictions/guidelines. 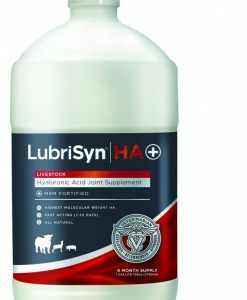 You cannot use LubriSynHA Pet and Equine on your Show Livestock.